The Dark Knight waddles into a turf war with the Penguin! Still reeling from the attacks on his Bat-Family and reputation, the Caped Crusader looks to track down the mysterious operator lurking behind the scenes in Gotham City. As the hunt rages on, Batman runs ‘a fowl’ of Oswald Cobblepot. 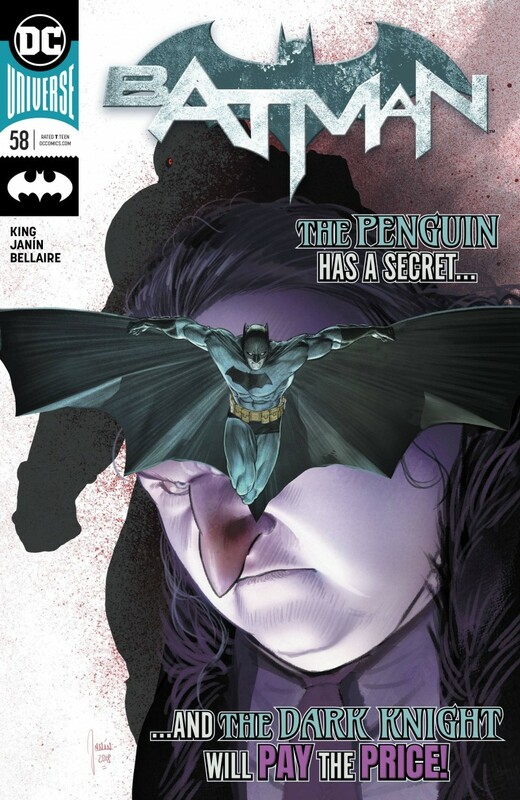 But the Penguin is on Batman’s side for once, and the crime boss sees dangerous things on the horizon. How can he convince the Caped Crusader he’s on the level?